An ex-boyfriend has been arrested in the killing of New Rochelle, New York, resident Valerie Reyes, whose body was found in a suitcase in Greenwich, Connecticut, last week. 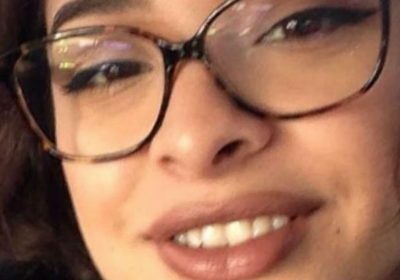 New Rochelle police said Javier DeSilva is facing federal charges in the death of Reyes, 24, who vanished from her home before her body was found stuffed into a suitcase, bound at the wrists and ankles in Greenwich. Greenwich police announced the arrest Tuesday. They say DeSilva fraudulently used Reyes’ ATM card in New York, and he is also believed to be involved in the 24-year-old’s death. Greenwich police said more information would be available from New Rochelle police, who arrested DeSilva. Greenwich police said authorities examined multiple crime scenes and hundreds of hours of surveillance footage, and conducted numerous interviews of potential witnesses and analyzed social media footprints from various sources.